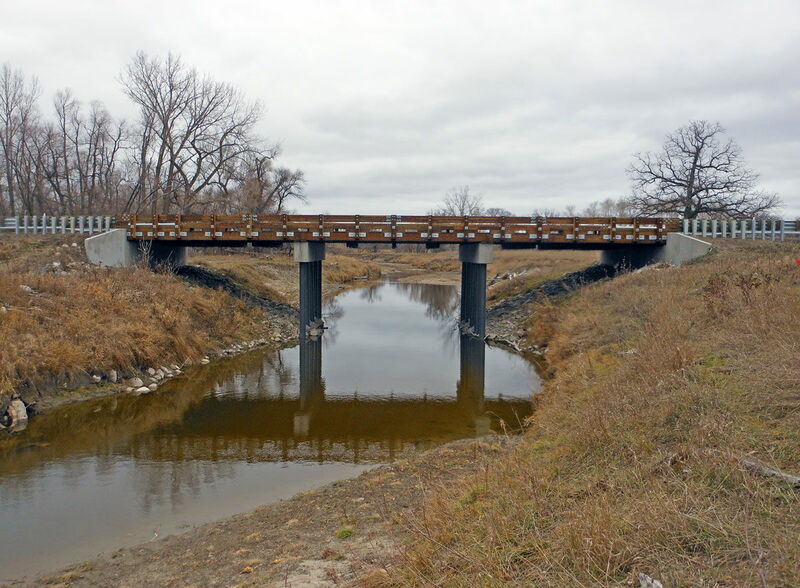 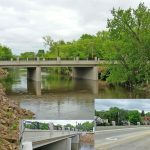 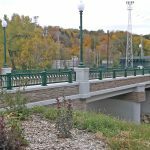 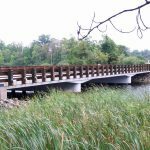 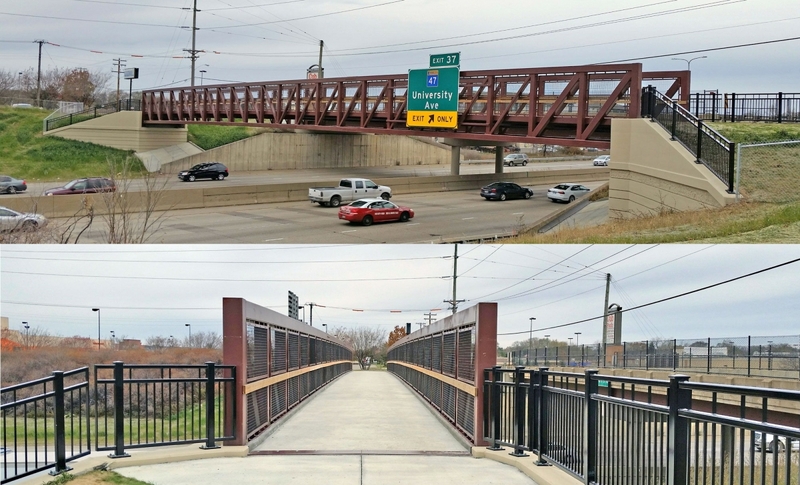 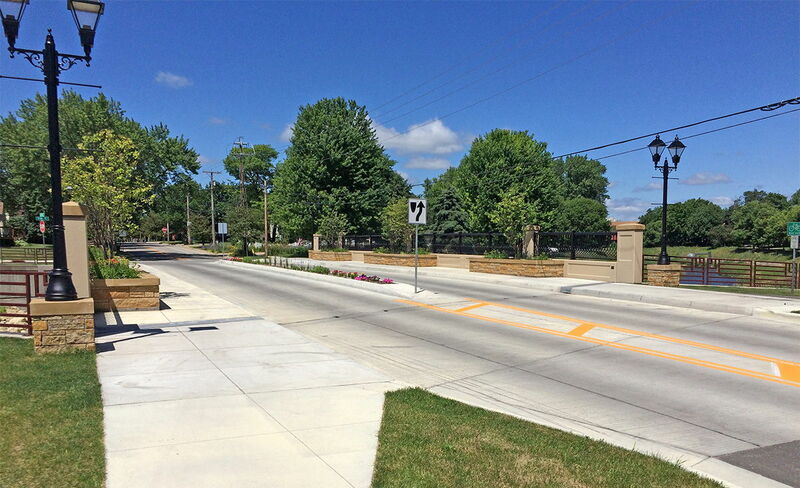 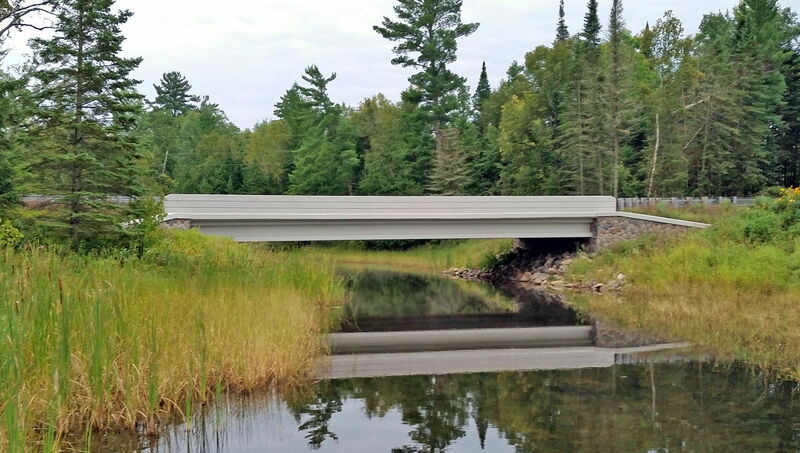 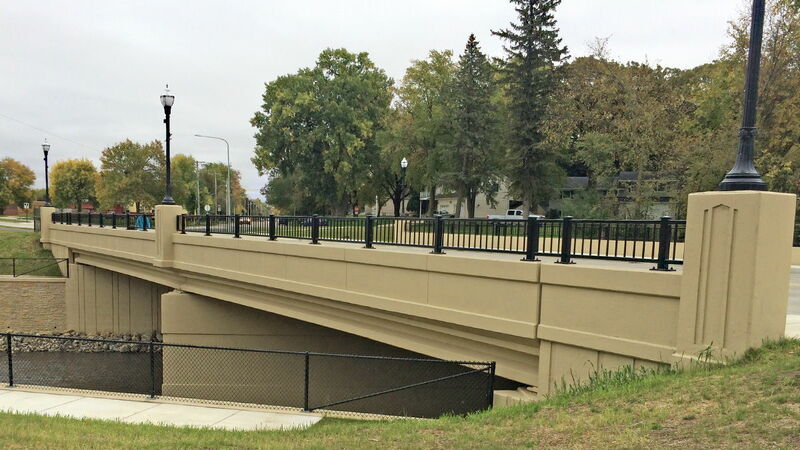 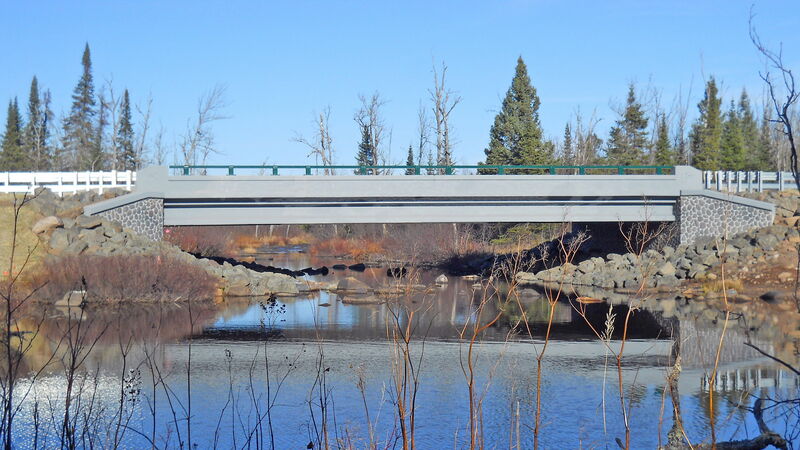 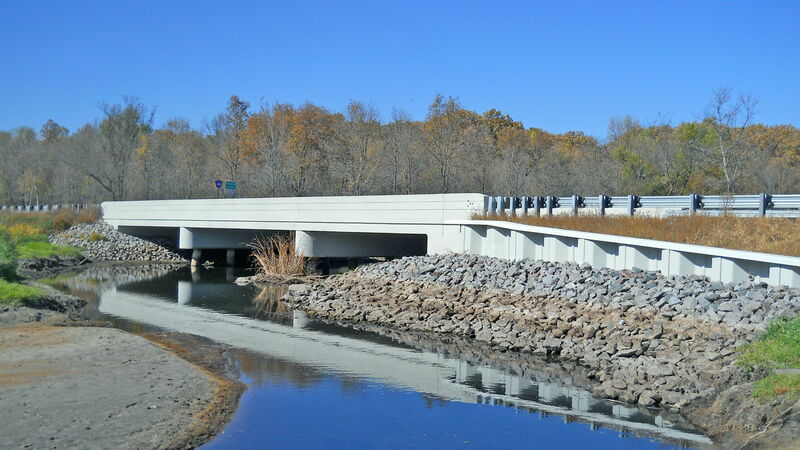 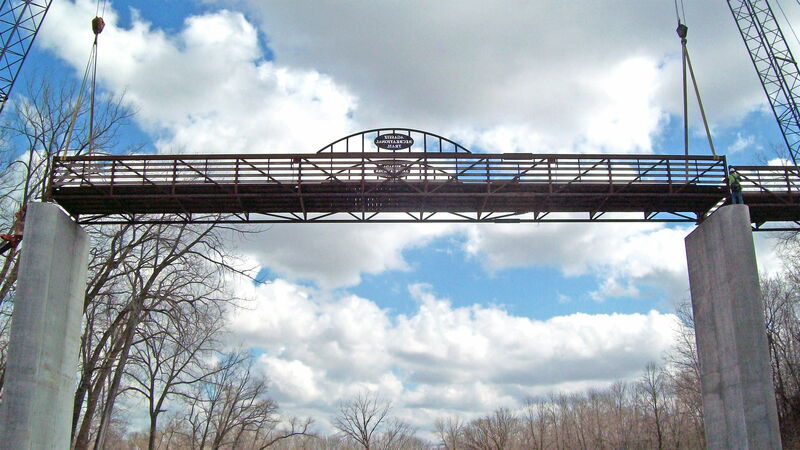 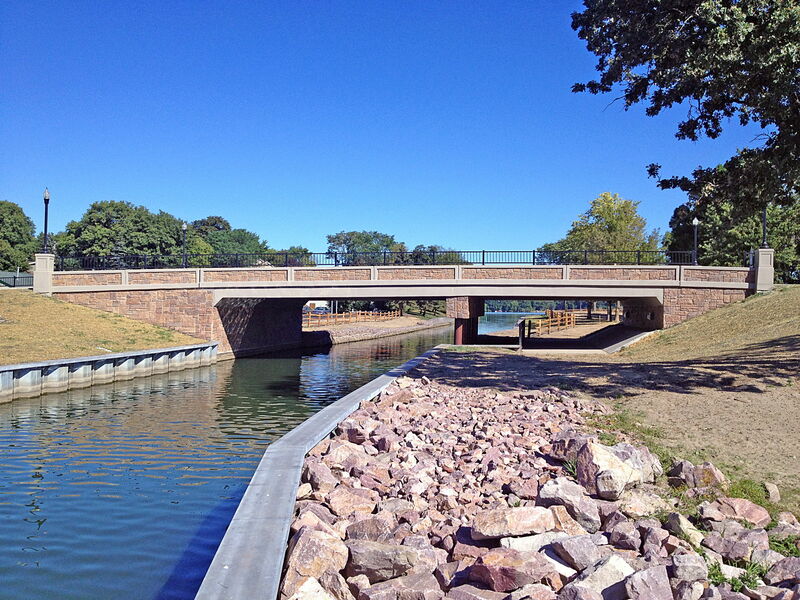 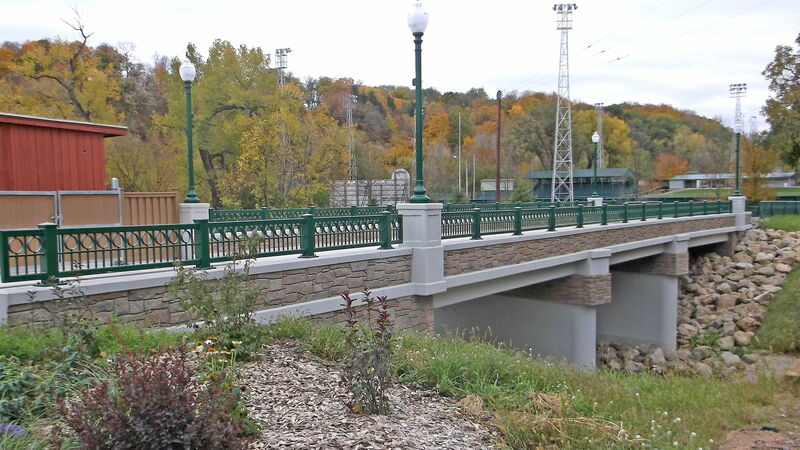 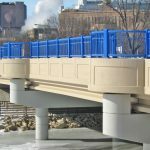 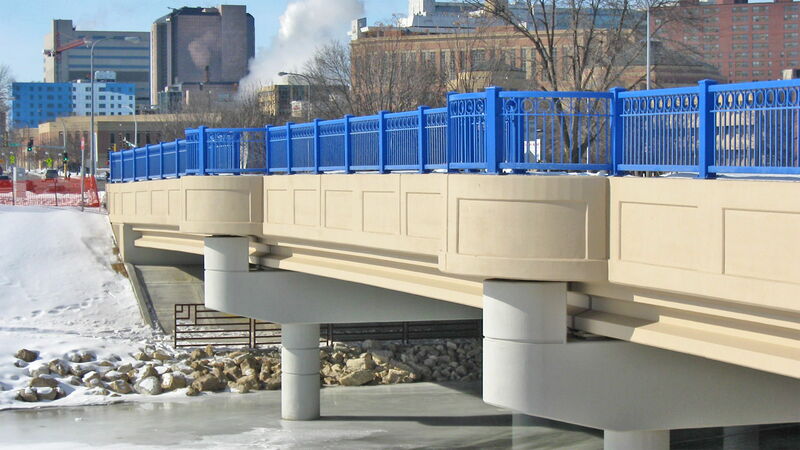 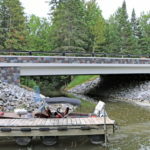 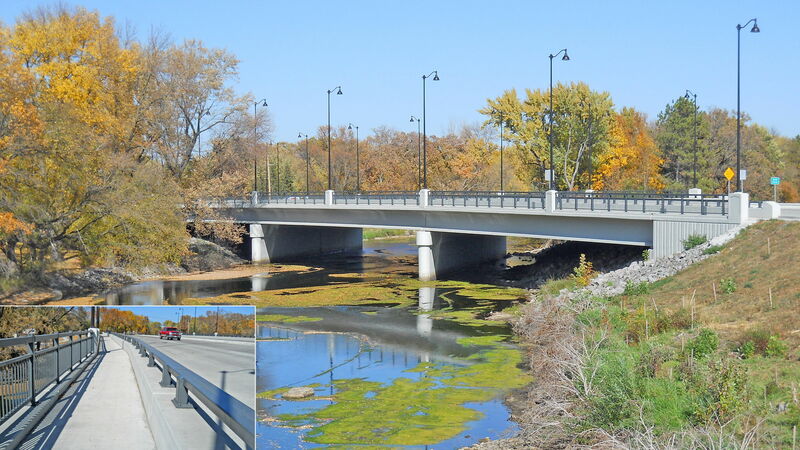 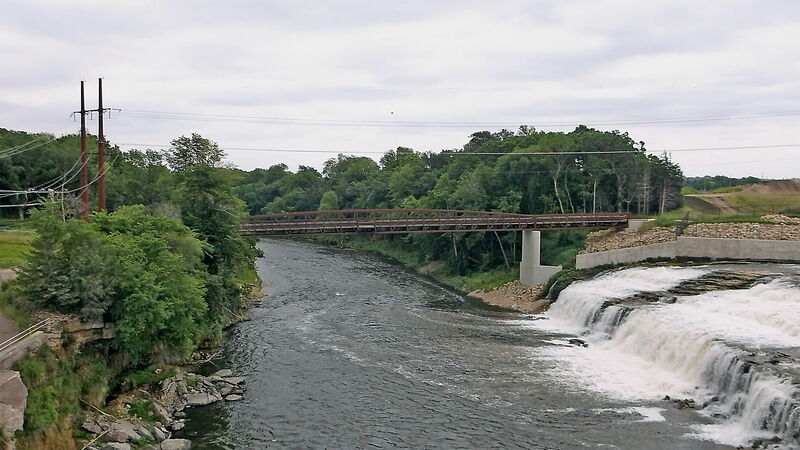 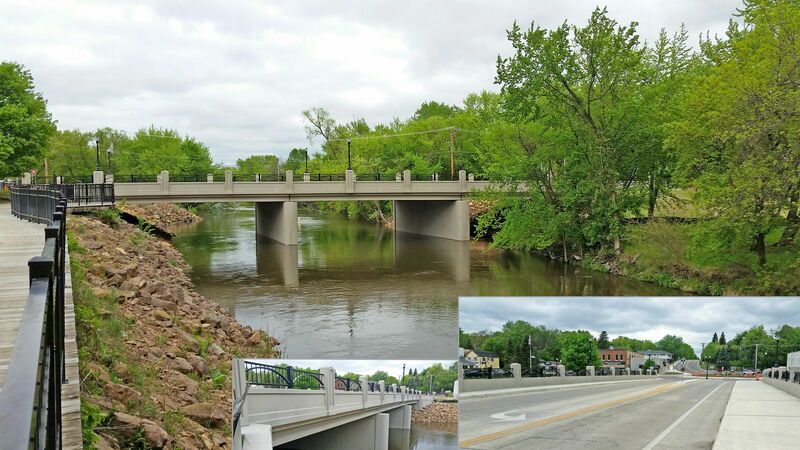 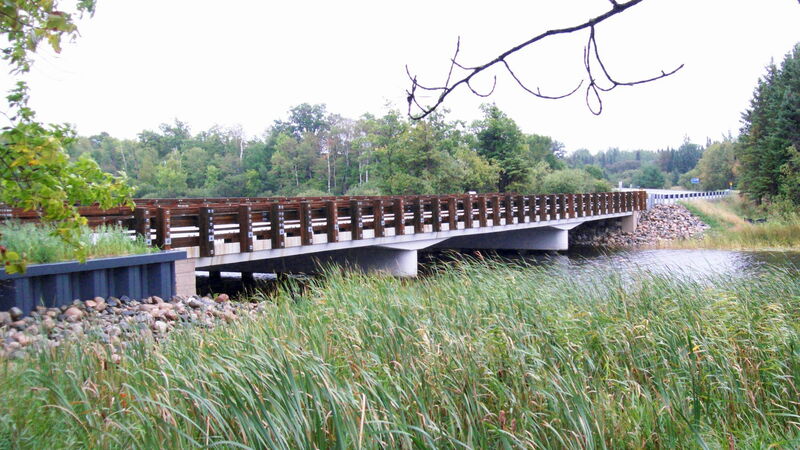 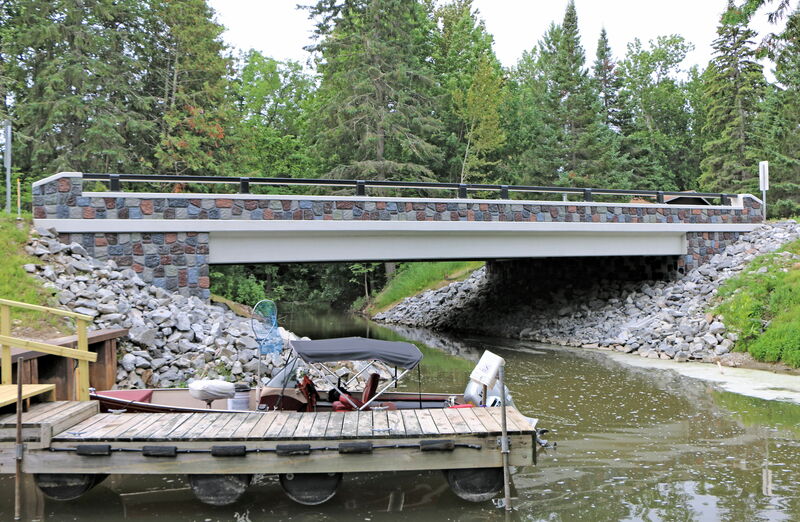 Erickson Engineering has completed over 200 bridge replacement and rehabilitation projects from 2013 to the present. 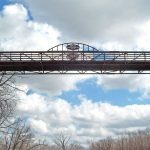 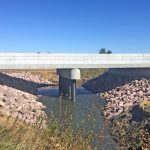 We’ve provided engineering services including field surveys, hydraulic analyses, scour evaluations, federal report preparation, permits, geotechnical coordination, bridge design / plans, roadway design / plans, detailed construction estimates, special provisions, and construction inspection. 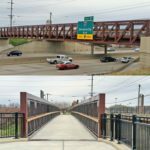 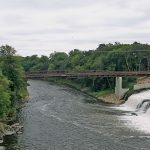 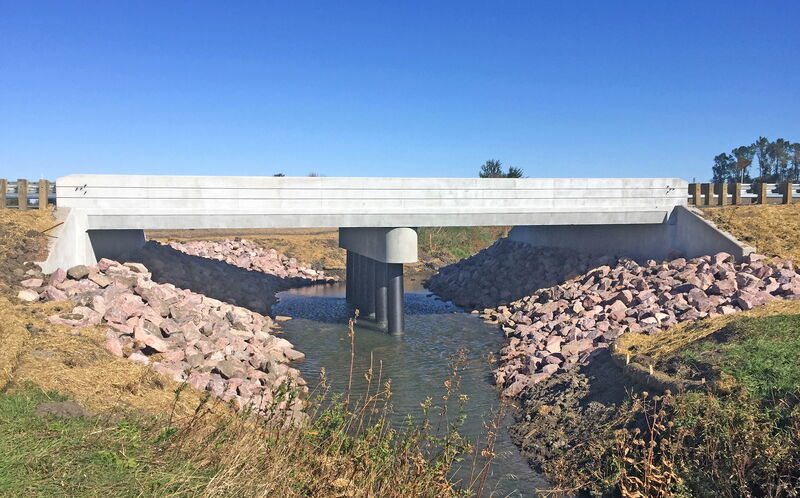 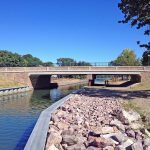 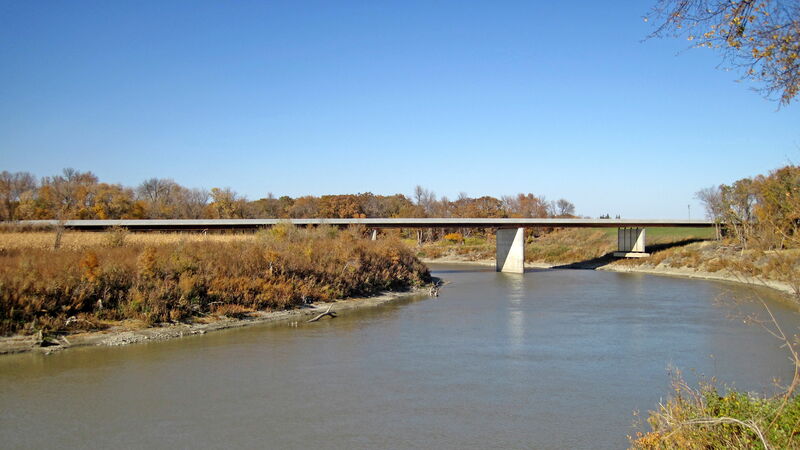 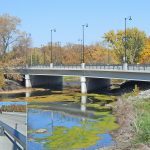 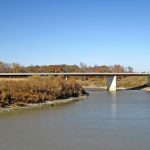 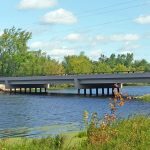 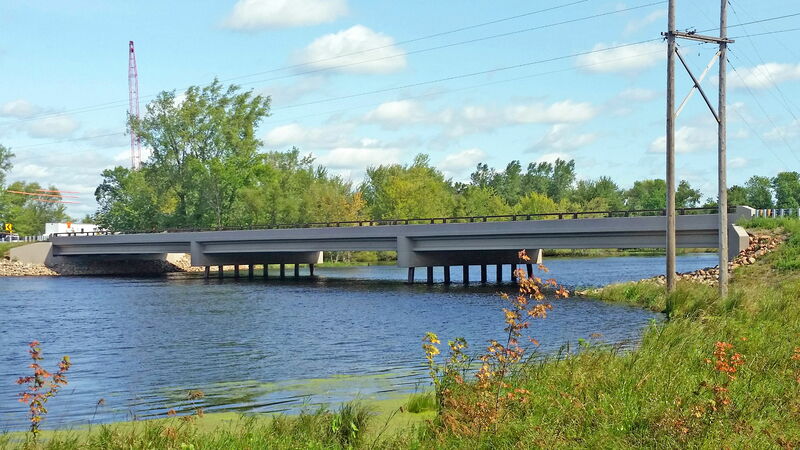 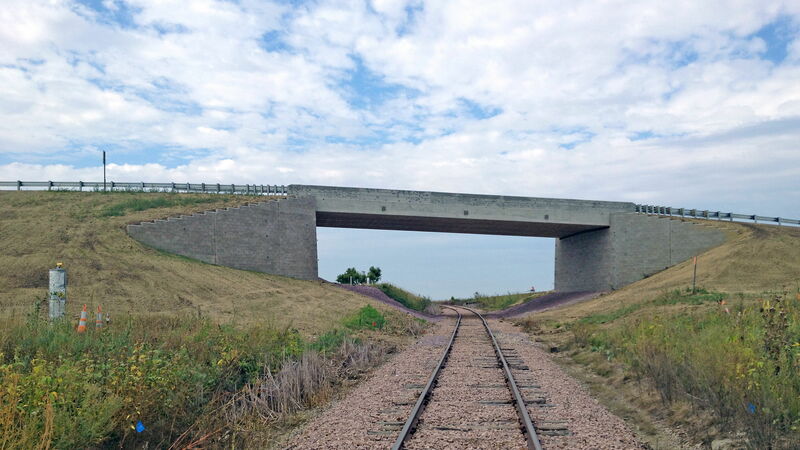 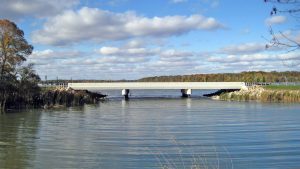 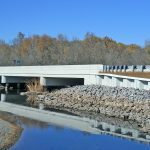 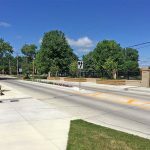 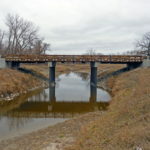 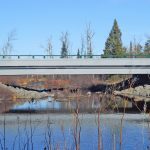 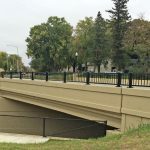 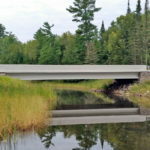 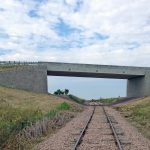 Our extensive experience includes Continuous Concrete Slab spans (CCS), Continuous Steel Beams (CSB), Prestressed Concrete Beam (PCB), Treated Timber Spans (TTS), Concrete Box Culverts, and 3-sided Precast Bridge structures.